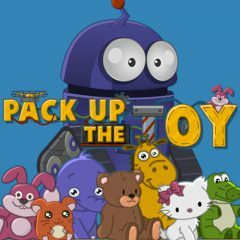 The best engineers have created a cute robot that will help run the packaging machine at the toy factory! But he alone can not cope! Help him get to the button!